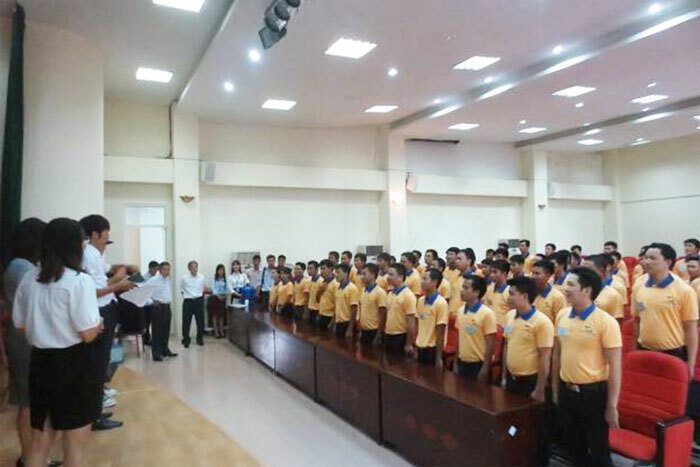 After nearly 1 month recruitment, more 100 candidates have registered to participate in preliminary selection for this order. The preliminary selection has 2 rounds: interview and Japanese test. 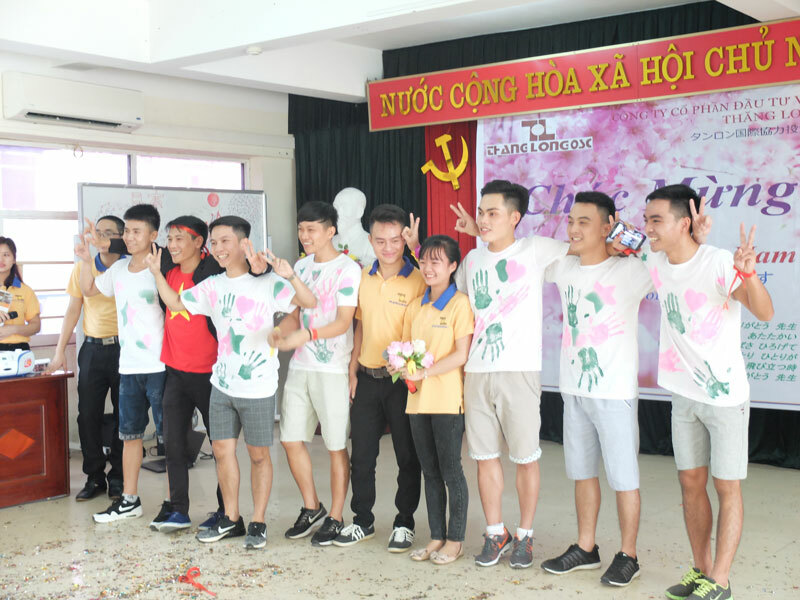 After giving candidate number and seat in the meeting–hall, each top of 8 candidates was invited to answer questions directly. 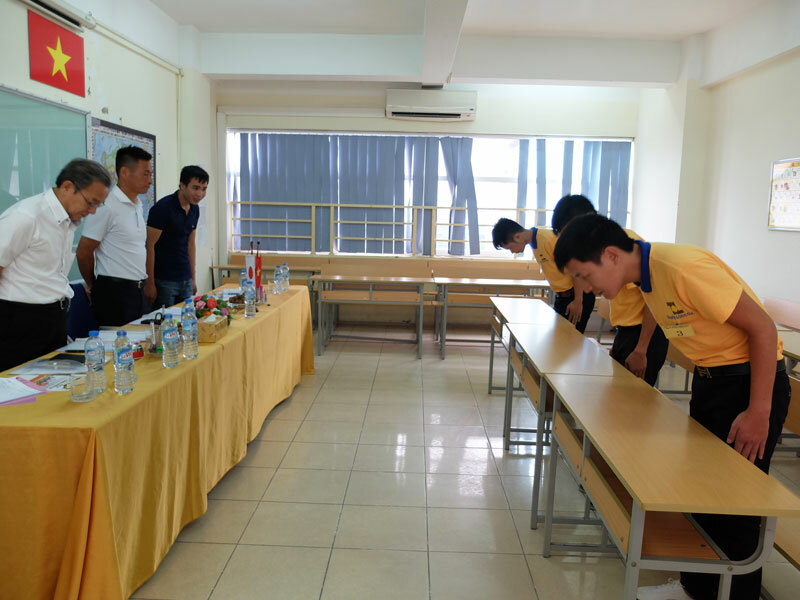 In this round, Thang Long OSC’s staffs asked questions to appreciate attitude, and will of candidates, at the same time they based on habits at work, knowledge to select suitable candidates. 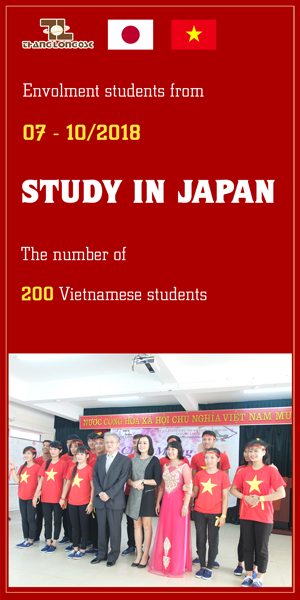 After the interview, candidates were asked to test Japanese. 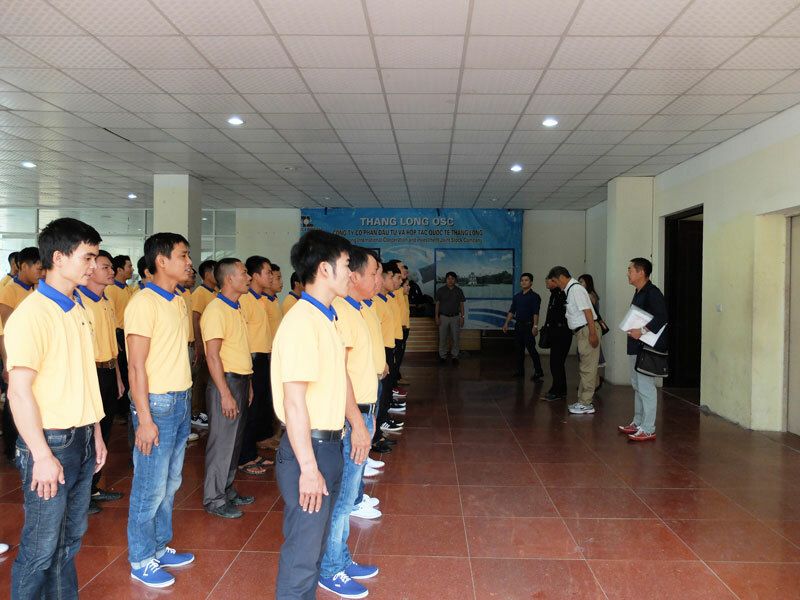 All 2 rounds are quite easy, only candidates who meet the recruiter’s inquiries and have good attitude to be selected to continue training before participating in official examination. 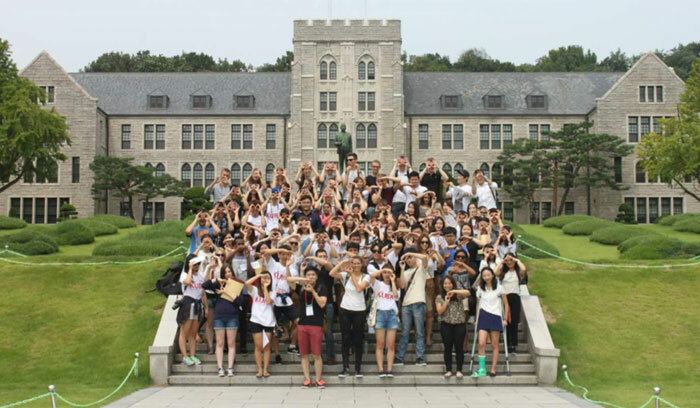 Finishing preliminary selection, candidates thoroughly guided on examination, how to make impression to Japanese partner, and information about salary, bonus, expenses, life in Japan, behavior, how to fall in line with Japanese culture. 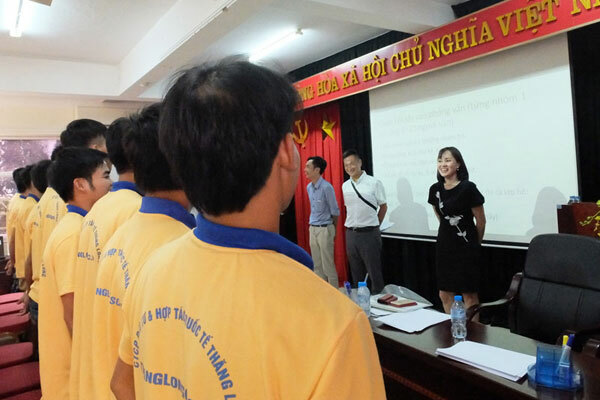 Thang Long OSC’s staffs and teachers at Thang Long Japanese Center enthusiastically supported candidates to know how to behave friendly and confidently in official examination. 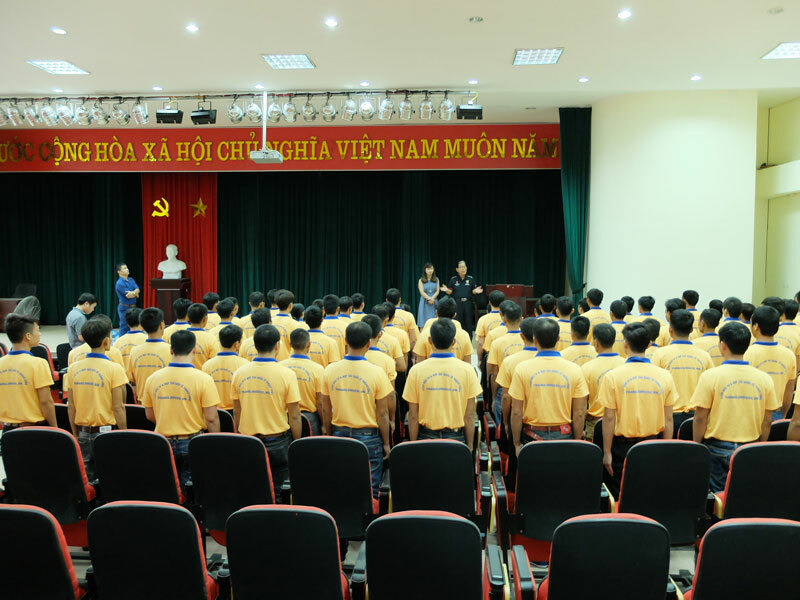 Finally, Thang Long OSC selected more 80 candidates to participate in official examination. 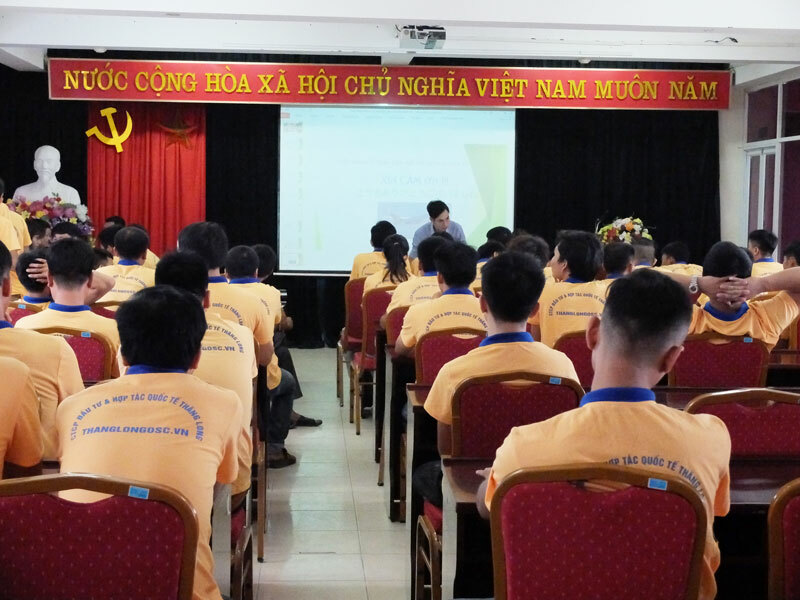 Currently, Thang Long OSC has deployed many attractive orders such as: electronic assembly, mechanic, food processing,….